There is no doubt in saying that wordpress is a popular CMS and according to stats wordpress rules the web with more than 60 million sites. One of the biggest advantages of wordpress is it is an open source project and so developers from all over the world are coming forward and building a huge resource like themes and plugins. WordPress is not just for blogging, it can also be used to develop a professional website. No matter what your business is, just by using wordpress themes and plugins you can build any kind of website like blog, creative, nonprofit, technology, e-commerce, directories etc. There are hundreds of theme providers where you can get premium wordpress themes but finding the best is what matters. Always the best items can be considered with the number of sales and their popularity because the number of users who bought it can’t be wrong. 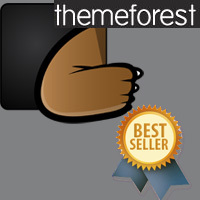 By considering that we are now going to compile top 25+ best selling wordpress themes on Theme Forest. Why Theme Forest? Theme Forest is the no1 leading marketplace for any kind of website templates. It is not a single author or small group; it is huge community where the best wordpress designers from all around the world stock their high quality merchandise at a very low price. The most popular items in theme forest are wordpress themes and that is because of its high demand. 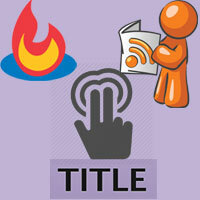 Currently there are 4400+ wordpress themes and every day you can find some new items are released with a latest trend. Alright let’s get in to the list, all the wordpress themes listed below are sorted by top sales, elite author, best support and features. 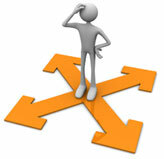 So we hope you can choose the right theme depending upon the nature of your business. Avada is the number 1 selling wordpress theme of all time on theme forest with over 77000+ sales. It is a 2 column responsive wordpress theme that will be suitable for sites like business, e-commerce, corporate, portfolio etc. Some of the salient features of this theme are awesome slider, font awesome, pre build pages, custom widgets, shortcodes, video support, touch enabled, SEO optimized and social media. There are still a lot more features, you can get this theme for just 55$. Following Avada, the next comes is U-Design with more than 37000 sales. It is a powerful 4 column responsive mobile friendly theme which will be suitable for both developers and users with no programing skills. It is fully customizable and it empowers you to build a website quickly and with very less effort. Main features of this theme are responsiveness, SEO optimized, unlimited color options, woo commerce integration, multilingual, custom widgets, portfolio, blog section, documentation and dedicated staff support. This theme is also priced at 55$. This is the third best selling wordpress theme on theme forest with more than 30000 sales. It is a flexible, responsive, retina ready multipurpose wordpress theme that will be best suitable for sites like e-commerce (shopping), business, corporate and to showcase your works (portfolio). 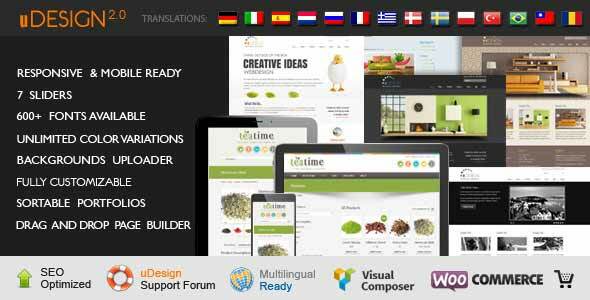 This theme is built on Avia framework and also it offers you Multilanguage support. What is featured in this theme? 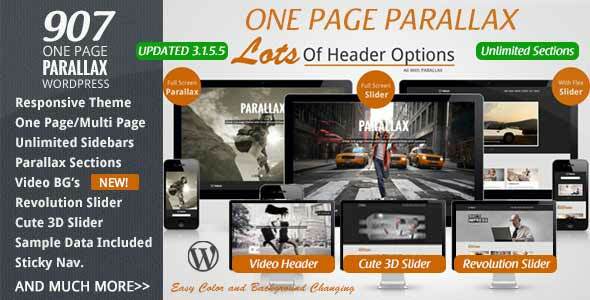 Parallax full screen slideshow, layout builder, form builder, PSD files, 2D/3D layer slider, retina ready etc. This theme is easy to setup, you can install the demo content and also you will get lot of narrated video tutorials and documentation. 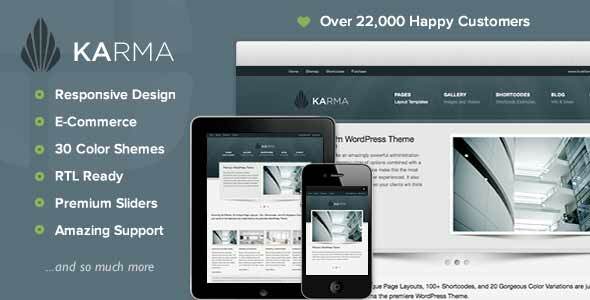 Karma is the best of best on theme forest marketplace that stands for 3 years and sold more that 23000+ themes. This theme will be suitable for restaurant, agency, beauty, fitness, medical, real estate, non-profit and political websites. Some of the salient features of this elegant theme are clear modern design, free premium plugins, 30 gorgeous color variations, search engine optimized, wordpress Multi-language support, woo commerce support, advanced admin panel, uber menu, unlimited sidebars and 300+ vector icons. It is easy to install, actively updated and maintained. 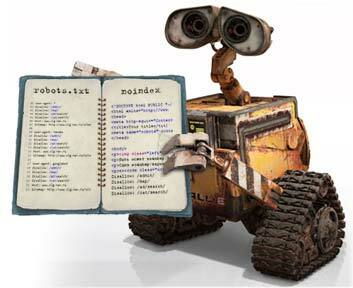 Documentation and video tutorials are included in this theme. You can buy this theme for 55$. 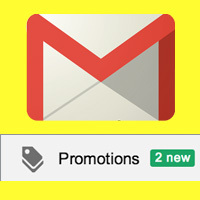 In recent days this theme is getting more popular and that is because of its features. This theme is just 8 months old and it sold more than 20000 themes. A cutting edge wordpress development packed with tons of features. It is a 4 column responsive wordpress theme which has 4 stacks that is it comes with 4 default unique designs. Some of the main features are responsiveness, page builder, typography, shortcodes, mega menus, one page site, 100% fluid, portfolios, e commerce support, revolution slider worth 15$, retina ready, RTL support, light box, SEO ready and much more. This theme is priced and 60$ which is very cheap when compared to its features. 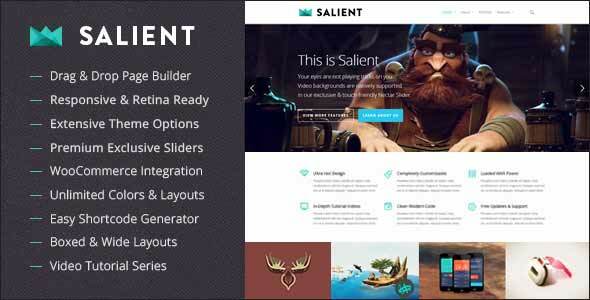 Salient is a minimal responsive and multipurpose wordpress theme that is suitable for blogs, business, corporate and portfolio websites. It features drag and drop page builder, responsive retina ready, premium exclusive sliders, woo commerce integration, easy short code generator, unlimited colors, extensive theme options, boxed & wide layouts and much more. This theme is SEO optimized and comes with robust option panel, nectar slider, narrated videos and documentation. Striking is a multi-flex responsive wordpress theme that can be used for multisite, creative, e-commerce, portfolio, corporate and photography sites. It is one of the best selling wordpress theme with high ratings in which you can showcase your site in a beautiful way. Striking theme is fast, flexible and customizable. 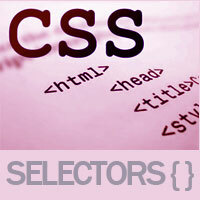 If has good code quality, design quality and all in all you will get a best custom support. King Size wordpress theme is the top selling theme in HTML category which is best suitable for bloggers, artists, business, designers and photographers. Some of the salient features of this theme are Full screen image and video background, mp4 videos, YouTube videos, multiple image sliders, custom portfolio type, 5 different gallery styles, threaded comments support, shortcodes, Google web fonts, in depth documentation and video tutorials. 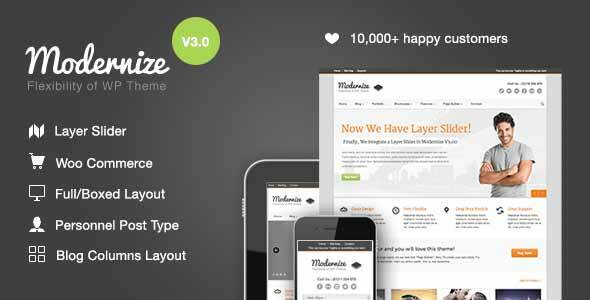 Modernize is a responsive and flexible wordpress theme that is built with all latest trends. Awesome features you will get in this theme are page builder in which you can create pages by just dragging & dropping. This theme is from elite author with almost 15000 sales and it will be best suited for sites like corporate, education, churches, restaurant, schools and medical. Additional features are layer slider integration, woo commerce support, boxed / full width layout option, blog column layout, testimonial slider, gallery with captions, post slider, custom CSS box in admin panel, ability to change header BG color and import / export color setting from admin panel. inFocus is a powerful theme for business which is somewhat similar to Karma. Key features of this theme are advanced admin panel, 30+ skins, over 100+ custom shortcodes, contact form builder, layered PSD, built in bread crumb navigation, unlimited portfolios in 7 layouts, jQuery scrolling and fading sliders, nivo slider, multiple blog layouts, SEO powered, performance enhanced, built in author box, popular relate posts module and much more. Along with this theme you will get full documentation and dedicated support team is always there to help you. 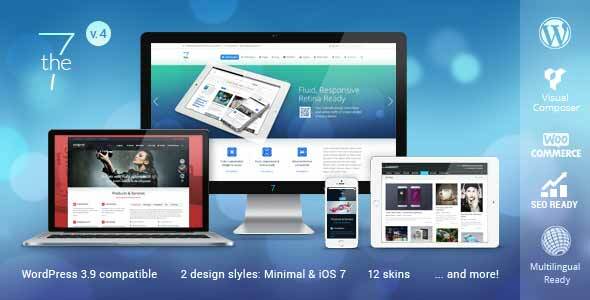 The 7 is a responsive, retina ready and fluid wordpress theme that has sold more than 13000 themes. This theme is completely flexible and you will get 2 design styles, 4 header layouts, 600+fonts, infinity backgrounds & colors and 12 skins. Some of the other features are visual layout builder, SEO optimized, woo commerce support, translation, multilingual ready, powerful customization tools, 12+1 page templates, password protected posts in blog, photo albums, portfolio, unlimited widgets areas, custom shortcodes, lots of social icons and much more. No doubt, sahifa is the number 1 selling wordpress blog and magazine theme; almost 11000 blogs are powered by sahifa. 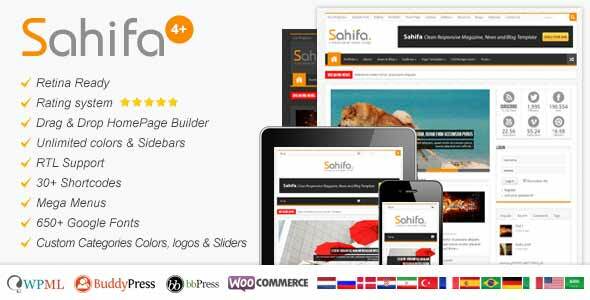 Sahifa is a 4 column responsive theme and users of any level can easily customize the theme. The main features of this theme are retina ready, translation ready, buddy press bbpress, 1-click demo import, Apple friendly, unlimited colors, social counter widget, homepage builder, advanced typography, mega menu, 9 page templates, amazing admin panel, built in review system, RTL languages support as well as woo commerce support. The most complete theme ever created, just like X theme it also got a bunch of features. 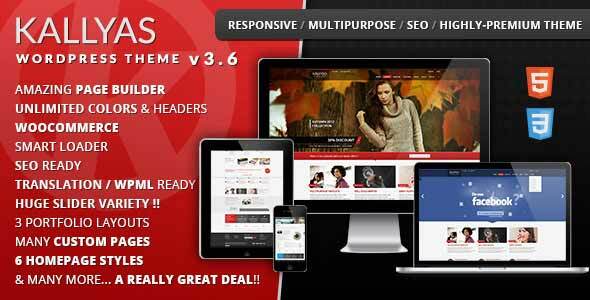 Kallyas is an ultra-premium responsive wordpress theme for any kind of businesses. It is modern, fancy and clean for today’s websites. It has got powerful admin framework, highly customizable page builder, fully translation ready and woo commerce support. Some of the features are bootstrap framework, one click install, SEO ready, Newsletter (mail chimp integration), unlimited home page variations, page builder with 69 elements, unlimited headers, colors, dummy data and a lot more. 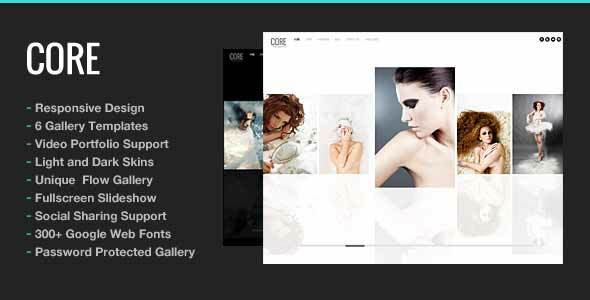 Core is a clear, elegant and full screen wordpress theme that has sold more than 11000 themes. It will be best suitable for photography blogs, personal blogs and portfolio websites. The main features included are 3 homepage sliders, Google web fonts support, 4 portfolio styles, 8 custom widgets (recent posts, popular posts, YouTube video, Twitter feeds, contact form, Flick photo stream, social media icon, Vimeo video), shortcodes, custom post types, styled typography etc. 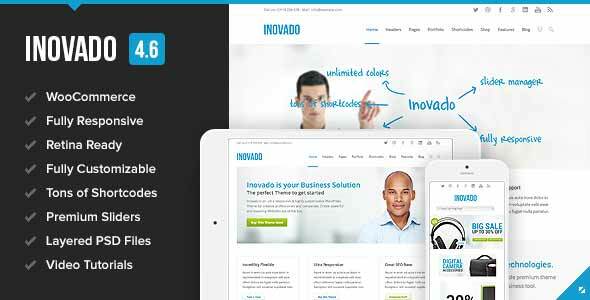 Inovado is incredibly flexible and easy to use wordpress theme. It is an ultra-responsive wordpress theme with powerful customization options which will be best for business and corporate websites. Along with this theme you will get revolution slider plugin worth 15$ and premium icons worth 59$ value. Other salient features are full woo commerce support, build in mega menu, 240+ awesome icons, 25+ pre-configured layouts, 500+ Google fonts, sticky header, premium sliders, useful shortcodes, boxed and wide layouts. 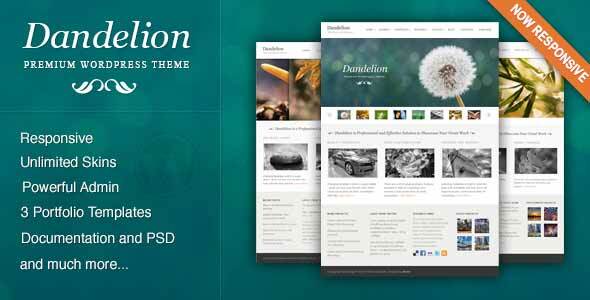 Dandelion wordpress theme has reached 10000 sales and it is packed with some powerful features. 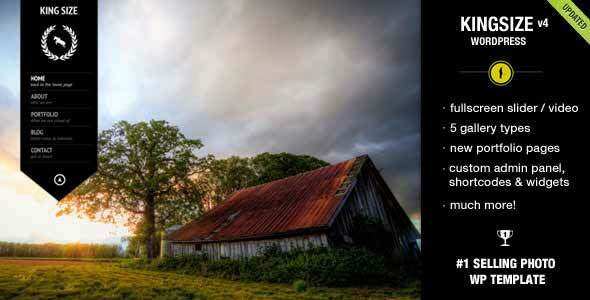 This theme is highly flexible and is best suited for personal, photography, business and portfolio sites. There are 32 custom skins and you can also build your own custom skin just by choosing the color. Main features included in this theme are 4 jQuery sliders, 3 flexible portfolio galleries, page layouts, PDS files and documentation. Are you looking for a wordpress theme to effectively build your e commerce website then Maya shop is for you. 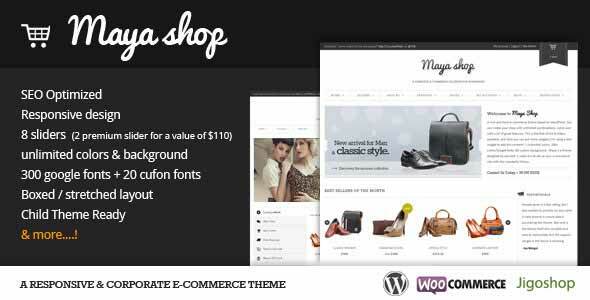 Maya Shop is a powerful e-commerce template that has sold 10000 themes. It utilizes woo commerce plugin and jigo shop to create a wordpress shopping. It has unlimited layout options and unlimited skins, some other features included are boxed, stretched layout, unlimited header colors, background colors, 8 sliders, mega menu navigation, product shortcodes, thumbnail styling and more. 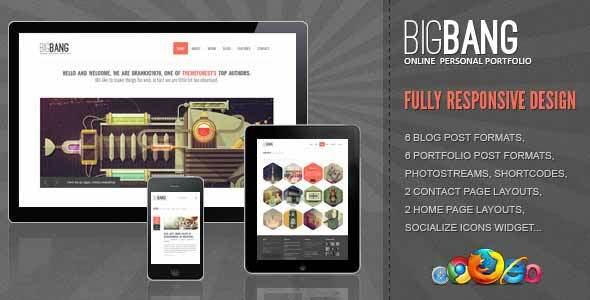 Big bang is a professional business wordpress theme which is fully responsive. Features of this theme are fully table less design, 2 different layout solutions, 6 portfolio post formats, 6 blog page layouts, shortcodes, jQuery features (Pinterest, Instagram, Dribble, Flickr), toggle content, masonry, accordion content etc. 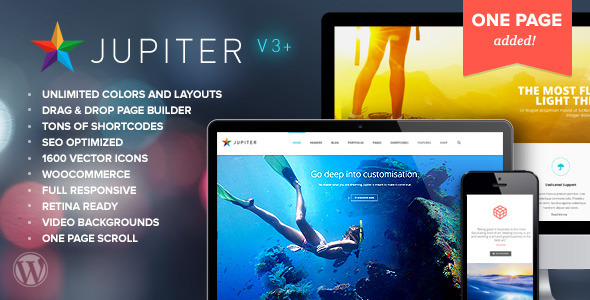 Jupiter is a clean, fully responsive, flexible, retina ready and multi-purpose wordpress theme in which you can build outstanding websites fast and easy. There are two designs available one is standard multipage website and another one is one page scroll website. So it will be suitable for business, corporate and portfolio themes. 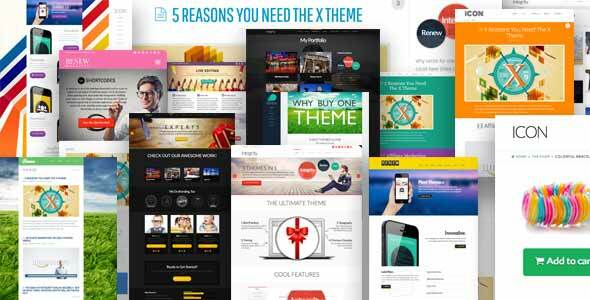 This theme’s features are powerful page composer, 100+ shortcodes, outstanding admin panel, unlimited colors, unlimited headers, exclusive banner slider, form builder, SEO optimized, 1600 re-sizable icons, 3 blog loops and 14 custom widgets. 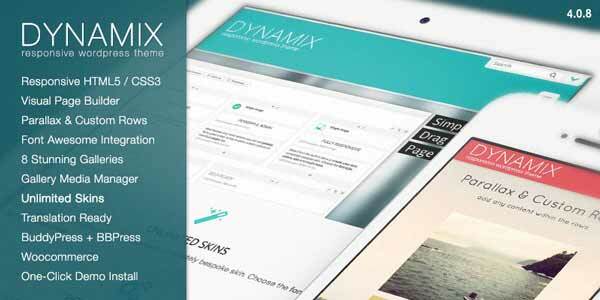 DynamiX is one of the powerful wordpress themes available today and it is considered as the top selling wordpress theme in theme forest marketplace. This theme will be good for business, E-commerce, woo commerce, corporate, professional, blog, restaurant, school and wedding sites. It is fully responsive, got unlimited skins, visual page builder, gallery media manager, revolution slider, custom CSS, child theme, custom widgets, documentation, HD video tutorials, demo file and top notch customer support. It is absolutely a best-selling directory portal theme on theme forest. 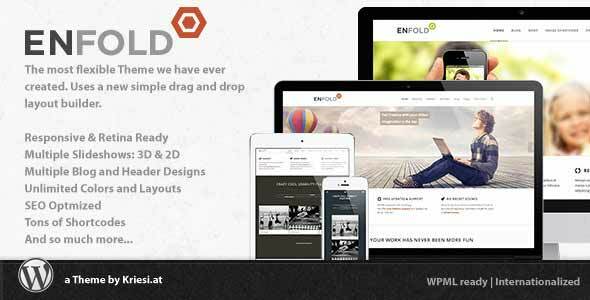 It is a responsive 4 column wordpress theme that is packed with powerful features. If you are looking for a theme to develop an online portal or a directory site then this theme is for you. You can setup 5 different headers on any page such as Google map, revolutions sliders, street view, static image and no image. Unique features are easy admin, geo locate support, front-end registration for guests, PayPal payment integration, advertising spaces, interactive AJAX search and more. Following Maya Shop it is the second top selling e commerce theme on theme forest. 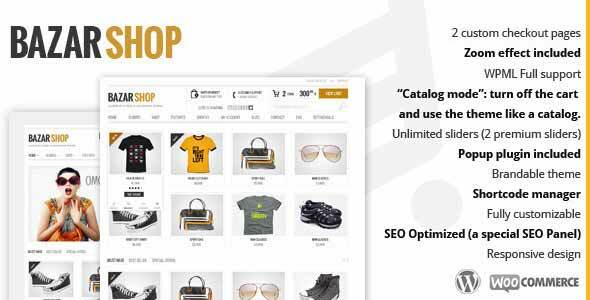 To create a versatile wordpress powered shop it utilizes woo-commerce plugin. Some big features of Bazar are wish list feature, zoom effect in product detail page, popup plugin to show news and offers, mega menu, 2 custom checkout pages, catalog mode, filtered FAQ etc. Invictus has sold out 7500+ themes and it is one of the most complete and extensive themes for photographers are creative. Features included are 100% responsive, full size gallery, awesome portfolio styles, extensive option panel, Google Fonts, video embeds, color changer, full stream Flickr stream, different header styles, great portfolio styles and translation ready. 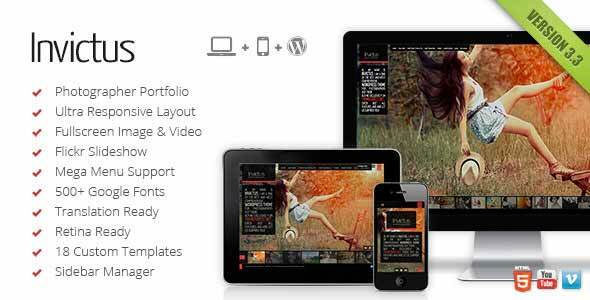 Brooklyn is a one page and multi-page ultra-responsive wordpress theme that is very flexible. It will suit websites like business, hotels, photography, corporate, portfolio, agency and real estate. 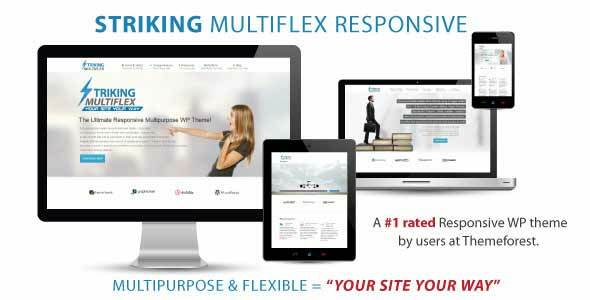 Features are fully responsive, extremely customizable, 10 hero styles, 5 header styles, full screen slider, parallax support, video background, smooth scroll, multiple sidebars, child theme support, custom widgets, Twitter plugin, WPML ready and much more. 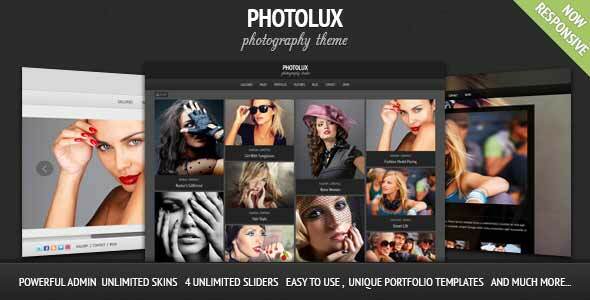 Photolux is another powerful photography and elegant portfolio theme for creatives and photographers who are willing to elegantly showcase their work. This item is by elite author Pexeto who also made Dandelion theme and it has sold out 7000+ themes. Both developers and beginners with no coding skills can use this theme. It can be easily modified and it comes with 3 different skin choices. It is fully responsive and it has got powerful styling options. 907 is a great stylish looking single page wordpress theme that comes with tons of options and features. 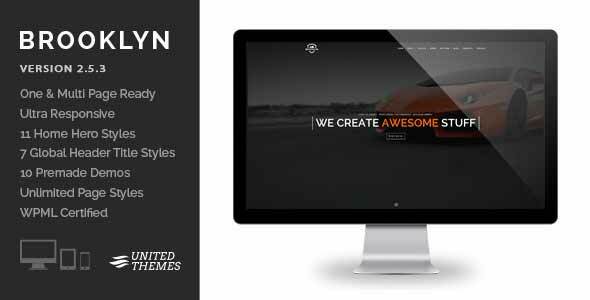 Features included are parallax sections, unlimited sidebar, translation ready, premium plugins, drag and drop gallery, easy color changing, 640+ Google fonts, Ajax contact form, Flickr widget, recent comments widget, responsive video, threaded comments, sticky full screen slideshow and full screen parallax. This theme is just priced at 45$. 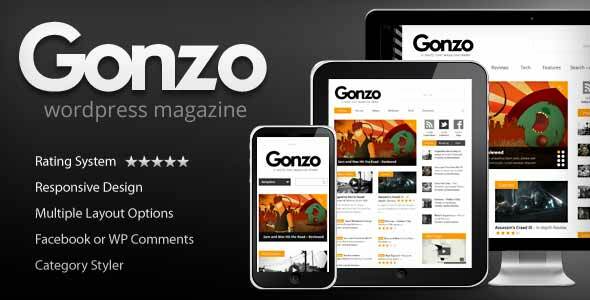 With Gonzo you can take your blog to the next level. It is a responsive wordpress theme that has got multiple layer options, Facebook comments, category styler, rating system etc. 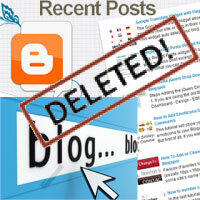 This theme will be good for blogs and magazines. Some of other great features are Flex slider, Gallery module, post formats, GUI short codes, BB press and lot more.